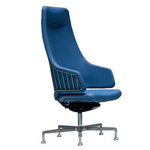 The Ada series by Sesta is a distinctive executive seating programme which comes in various versions, including a Plus version which offers a more luxuriant product. 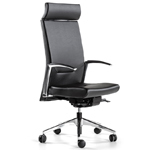 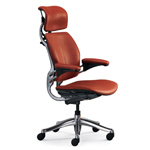 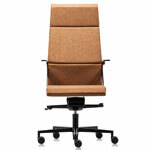 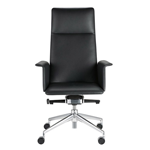 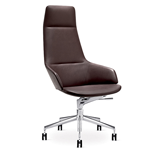 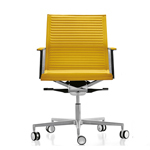 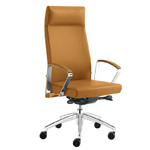 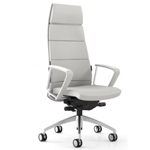 It is characterised by fine stitching and the addition of soft Dacron on the front of the seat and backrest. 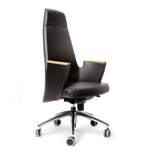 The Ada One differs from the Ada Lx by way of its’ distinctive covered armrests which give the chair a strong masculine look.